If you’re in need of a reliable senior care agency that serves Greater Polk and Eastern Hillsborough County, Flamingo Homecare may supply the solutions you’ve been seeking. We offer a variety of care levels that are intended to meet the needs of our diverse clientele, and we’d love to include you and your family member on our expansive list of satisfied customers. 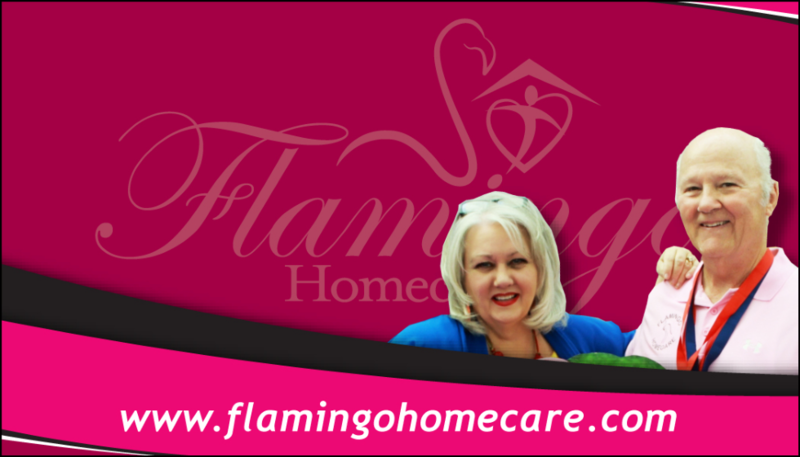 If your loved one requires more day-to-day help than you can furnish on your own, make locally owned and operated Flamingo Homecare your senior care provider of choice in the Lakeland, FL, area. Contact us for an appointment to meet with a member of our team at your earliest convenience.